Marion was encouraged in art at an early age by her grade school teachers in rural Nebraska. Having grown up on a farm, animals and people were fun to paint or draw. These remain an interest as well as landscapes and flowers of South Dakota. 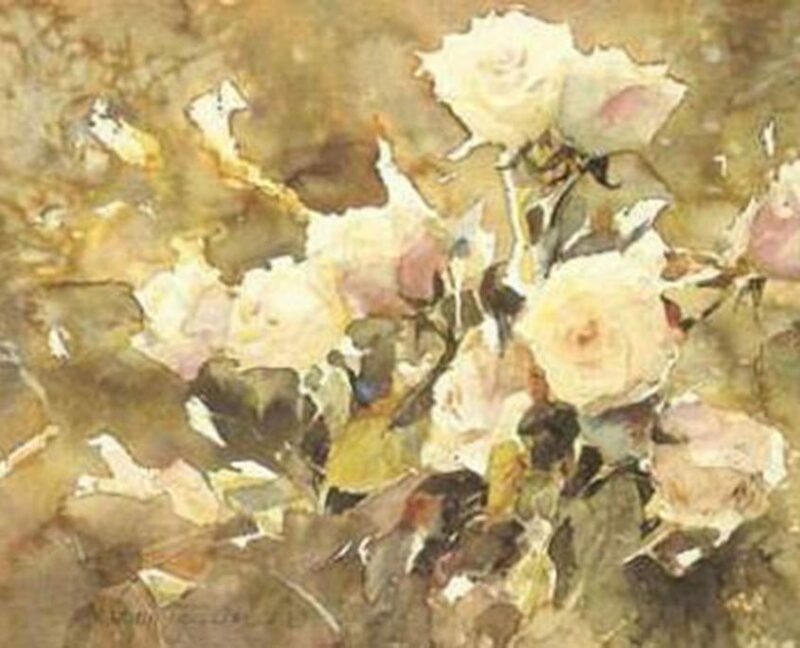 In developing her own style of painting, Marion has studied a number of years under well known artists and has taken lessons in Argentina, and the Philippines. 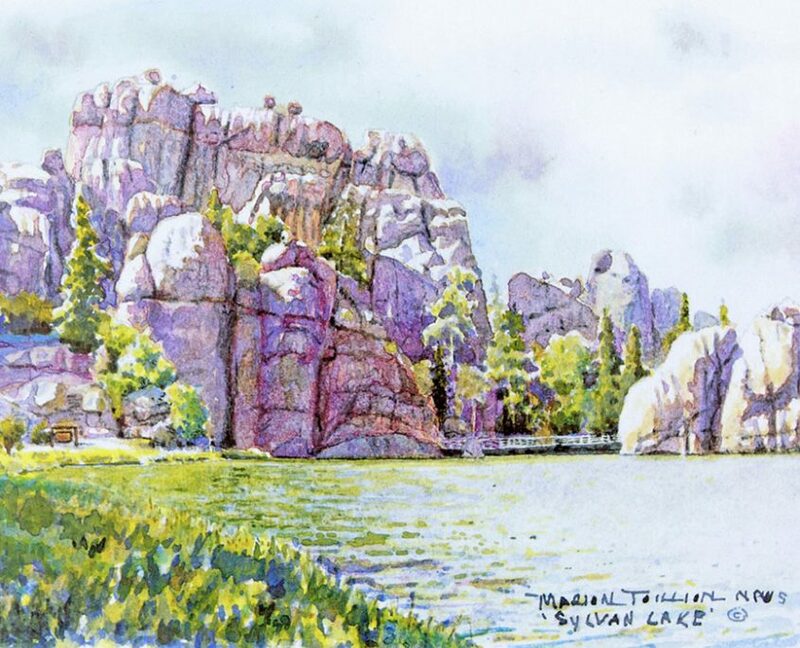 Marion is a member of the Montana Watercolor Society, the Red River Watercolor Society, a signature member of the Northern Plains Watercolor Society, and the Artists of the Black Hills.